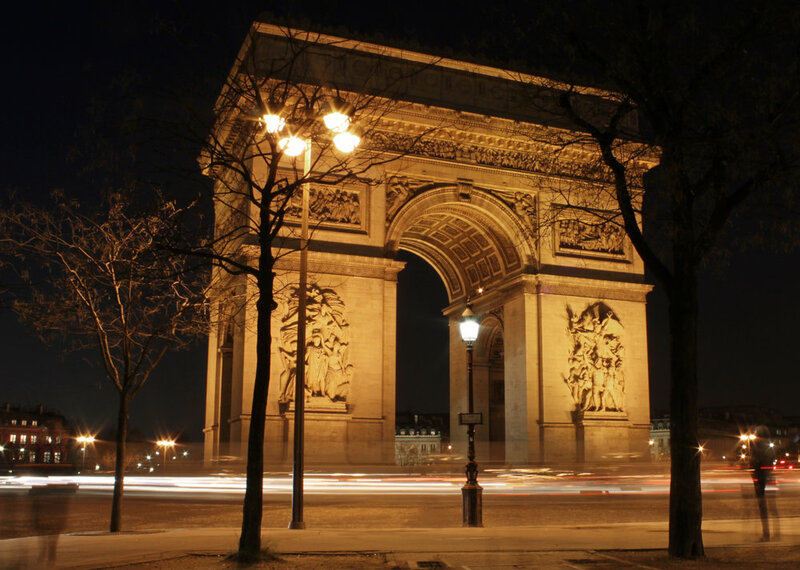 Paris has been described by wordsmiths as a paradise, a dreamland, a moveable feast. 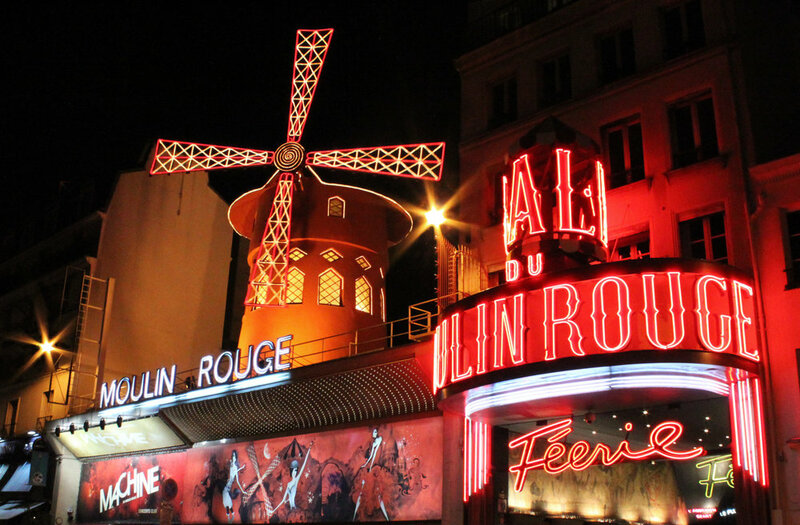 Having spent some six months there as a student, I came to know the Paris in a unique way—at first overwhelmed by its countless landmarks and deep history, then slowly enamoured by the small everyday details seen only once Paris becomes 'home'. The iconic tourist stops are so well-known that I won't bother to make yet another list. Instead, I suggest first-time visitors spend enough time in Paris to uncover the city on foot; it was on long strolls, often with no destination in mind, that I truly became acquainted with the city. Flâneur is a noun unique to the french language that means 'a person who saunters around observing society' — my advice to first-time visitors would be to become acquainted with the city in this manner, commes des flâneurs, to uncover it slowly and on foot. March down the Champs Elysées, a wide luxury store-lined boulevard named for the Elysian Fields, a paradise for lost heroes in Greek Mythology. The road leads to the Arc du Triomphe and from there, one can walk to Trocadero for an iconic view of the Eiffel Tower before continuing on to the tower itself. Many approach by traversing pont d'léna but pont de Bir-Hakeim (one to the east) is worth a visit for a different angle of the Eiffel Tower; it was also featured in the film Inception. Many take a boat cruise along the Seine from the quai, but another option is buying a baguette, brie, and bottle of wine from a nearby grocery store for a picnic on the Champ de Mars. The further back from the Eiffel Tower you sit, the less likely you are to be approached by beggars, scam artists, and the like. Mona Lisa beckons from within her tiny frame, but going to the Louvre just to check her off your list is ill-advised. Take your time at the exhibits, wander the grounds and through the well-manicured Jardin des Tuileries to the Musée de l'Orangerie. Inside, you'll find oval-shaped rooms with floor-to-ceiling garden landscapes by Monet. Re-energize from museum-hopping at Angelina's—and be sure to get some hot chocolate. Just beyond the eastern edge of Jardins des Tuileries is Place de la Concord. If opting for a day trip out of Paris, a short train ride can take you to Giverny, where you can stroll through the gardens of Monet's countryside home appearing in his work. It is (slightly) less busy than the popular day trip destination of Versailles. My favourite day trip was renting a car, learning how to drive standard en route to Normandy, and exploring Mont Saint Michel. Walking east along the Seine from the Louvre leads directly to Pont Neuf and île de la Cité, yet another great picnic spot. A good place to grab food is nearby Rue de la Huchette, and I highly recommend Crêperie Genia (7 Rue de la Harpe) — if mama Genia is there herself, order the Jamie Special, named for my friend Jamie. Adjacent is Notre Dame cathedral, and my favourite little bookstore Shakespeare & Co. They host readings, events, often serving wine! Making your way to the Saint-Germain-des-Prés metro stop leaves you centrally located between Cafe de Flore, Les Deux Magots, and Lipp Bar—three places frequented by Hemingway, Fitzgerald, and the gang. COMMES DES FLÂNEURS: Alternatively, a walk to the Luxembourg Gardens gets you away from these major tourist attractions, and leads to a good place to sit and read a book you may have picked up at Shakes. The walk takes you by a number of great little cafes, restaurants, and shops, providing a better glimpse of daily life. My absolute favourite area to walk around in Paris is Le Marais, a cobblestone neighbourhood of Jewish bakeries, record shops, thrift stores, and street art. Because there isn't a large monument or tourist site in this neighbourhood, it's an absolute pleasure to wander around. L'as du falafel whips up the best falafels in town and is directly beside a narrow second-hand shop. From here, heading north to the Moulin Rouge, Sacre Coeur, and Montmartre is easily done by Metro and a bit of walking. The steps of Sacre Coeur offer a sweeping view of the city, and there is often free entertainment provided by one or two hard-working buskers. Montmartre is a well-known place for having your portrait done, and conversely the whole area attracts a high volume of tourists. COMMES DES FLÂNEURS: i was given the impression that locals tend to avoid this area, and do not recommend it as a neighbourhood to stay in. For one, it's not as central as others. It is also a slightly shadier part of town.